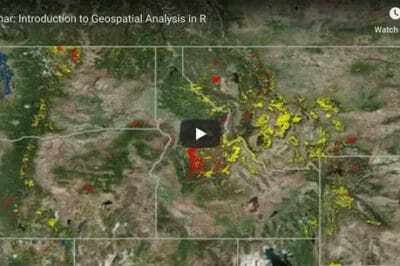 The videos from the 2011 Esri UC Plenary session have now been posted online. 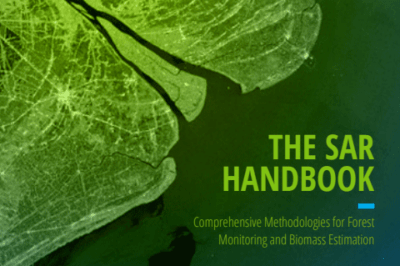 The three part videos cover an overview of the use of GIS in understanding the world, the demo sessions showing the use of ArcGIS product line, and the keynote speakers: Jacqueline McGlade of the European Environment Agency, and Timothy and Michele Schilling of Rwanda’s Green Living Project. 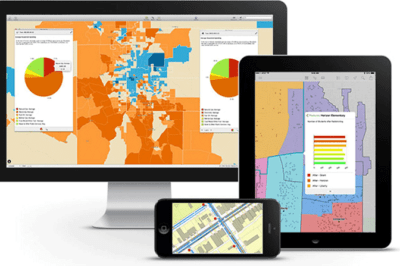 The Esri UC Blog also has a post with an overview of the Plenary. Over 700 photos have been posted so far of this years User Conference on Flickr. Those attendees with an iPhone or iPod touch can download the UC 2011 app from the Apple Store. 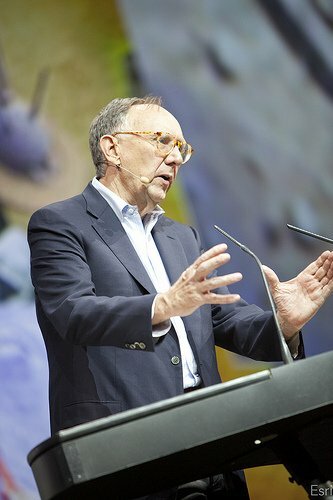 Jack Dangermond speaks during the plenary. Photo credit: Esri.